Thinking about carving a good ol&apos; jack-o-lantern this Halloween? 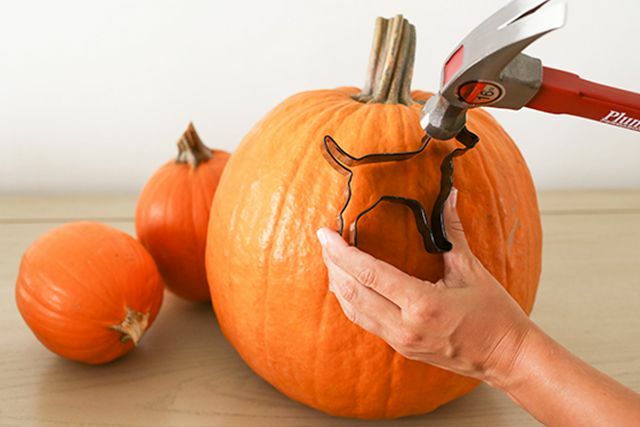 Correct us if we&apos;re wrong, but cutting off the top of a pumpkin is actually quite a hassle. Not only does the lid inevitably fall though, but it ends up smooshing the candle you&apos;ve lit inside in the process. 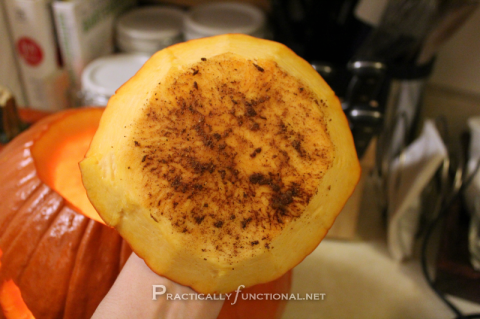 This year, cut off the bottom part of the pumpkin instead for easier access and less candle trauma. Not too keen on using carving tools? That&apos;s okay! 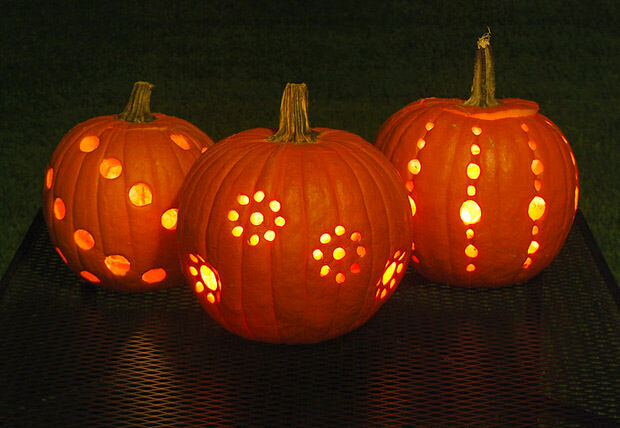 Grab a parent and a power tool and drill out your pumpkin masterpiece. You can keep it simple with drilled circles, or spruce it up with a floral design. It&apos;s really up to you, your imagination and that power tool. 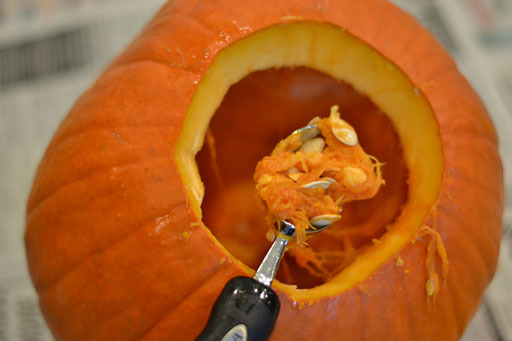 Scooping out pumpkin seeds is probably one of the gnarliest parts of carving a pumpkin. To avoid the mess, try digging out the seeds with an ice cream scooper this time around. It&apos;s a foolproof (and tidy) solution! 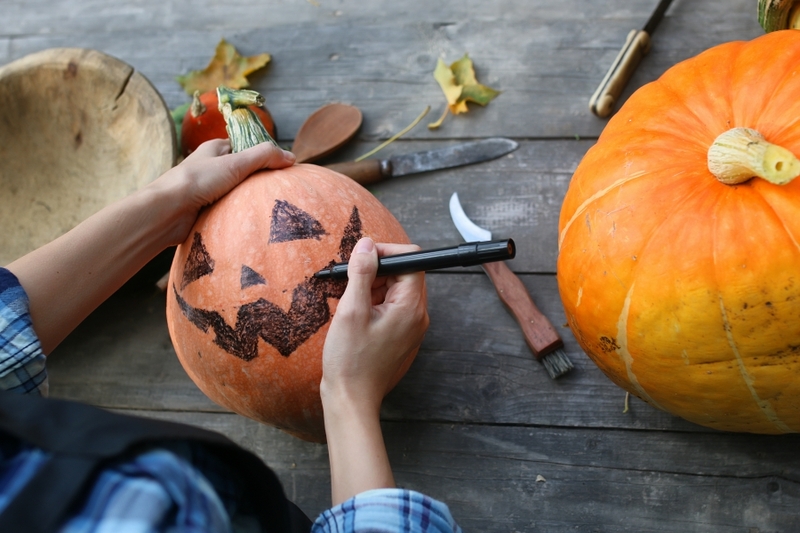 If you&apos;re not skilled at sketching and carving out intricate shapes, simply grab a cookie cutter in the shape of your choice and use a mallet or hammer to push it all the way through your pumpkin. You&apos;ll have yourself a picture-perfect design in no time. 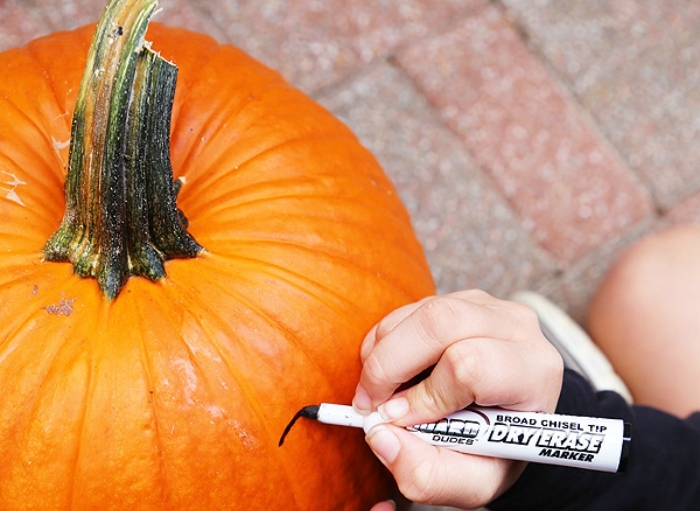 Instead of using a permanent marker to sketch out your design before carving, use a wet or dry erase marker. This will allow you to draw and erase your design as many times as your heart desires. Mistakes happen! As we said, goof-ups happen! 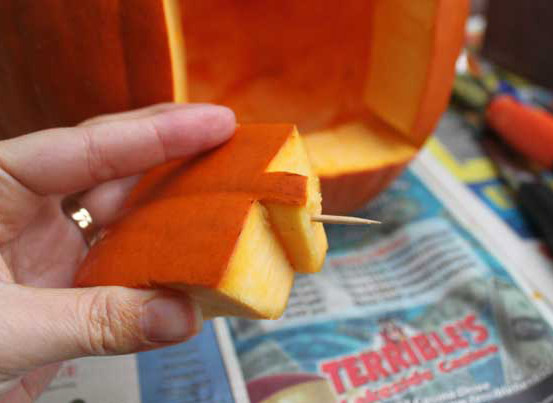 If you cut out a piece of pumpkin by accident, you can easily repair it by using toothpicks to hold the broken pieces in place. Genius. Not a fan of candles? 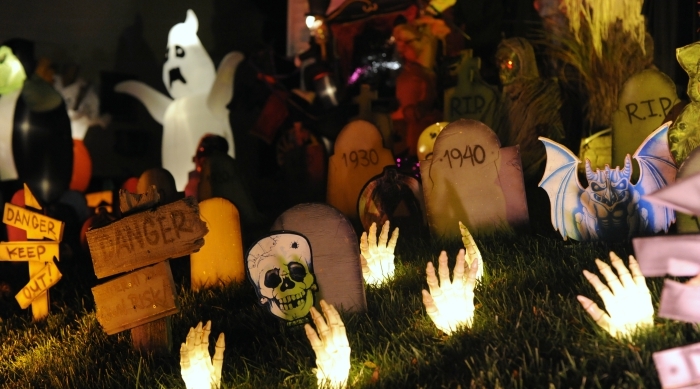 Try something different this year by bringing your lantern to life with L.E.D. lights (which happen to be a lot safer than candles). 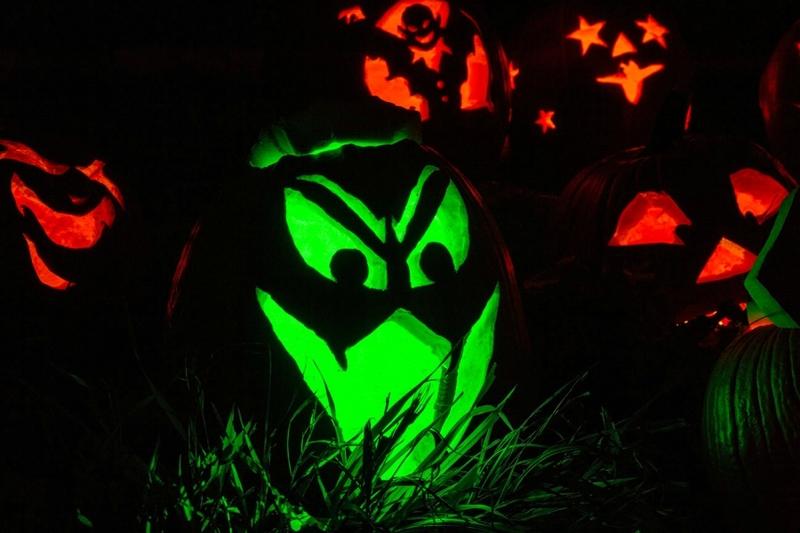 If you really want to liven up your pumpkin, replace candles and lights with glow sticks. 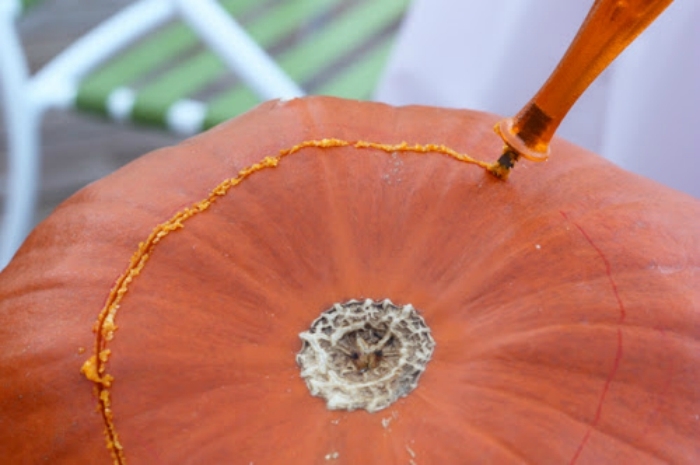 It&apos;s a fun way to add more color to your rather orange gourd. No need for carving tools in this case! Simply grab a Mr. or Mrs. 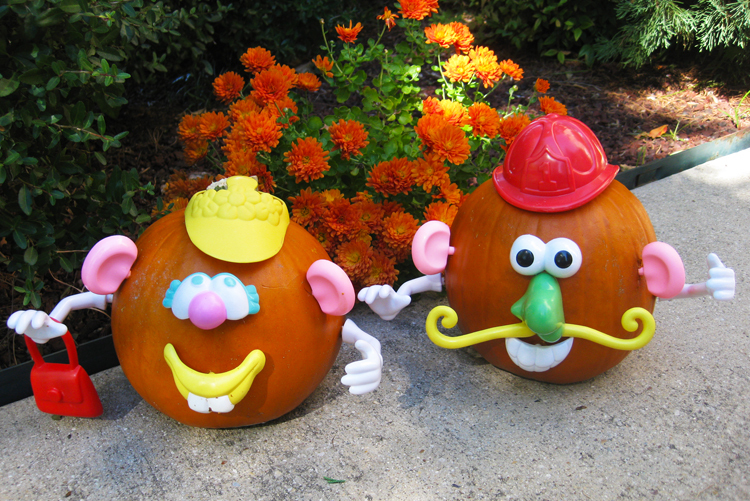 Potato Head and proceed to insert the spud accessories into your jack-o-lantern. 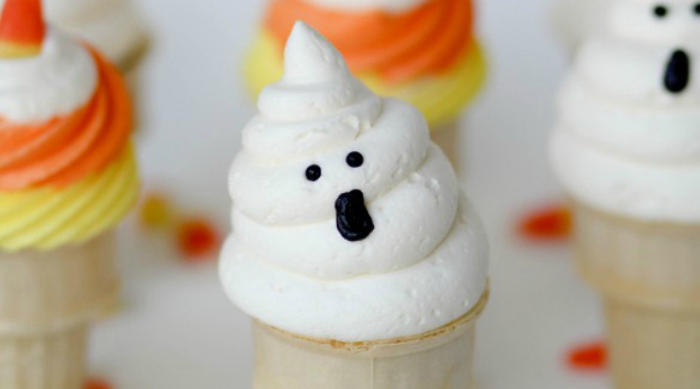 Easiest (and funniest) way to decorate a pumpkin ever. 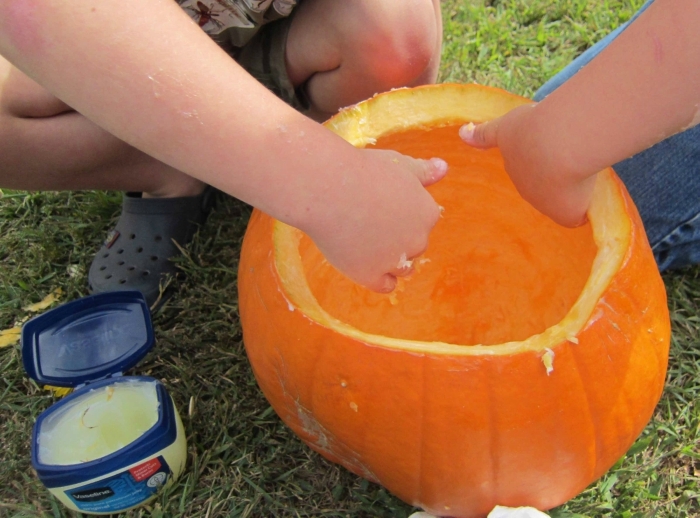 If you want your pumpkin to last as long this spooktacular season, coat all areas where you carved with a layer of vaseline. This will keep it from drying out. Long live the pumpkin! Are you officially in the holiday spirit? 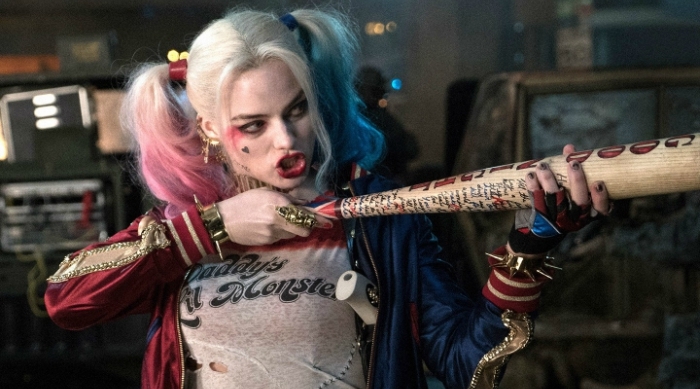 Why not keep the feelin&apos; going by having your zodiac sign pick out your perfect DIY Halloween costume HERE.